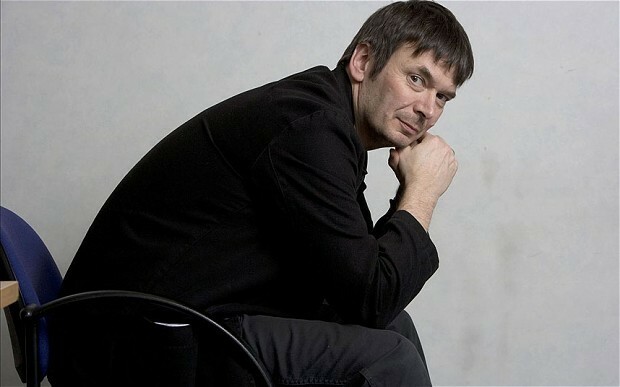 Michael Alexander meets Fife-raised internationally best-selling author Ian Rankin to talk about the 30th anniversary of his John Rebus novels and the launch of RebusFest being held in Edinburgh this summer. 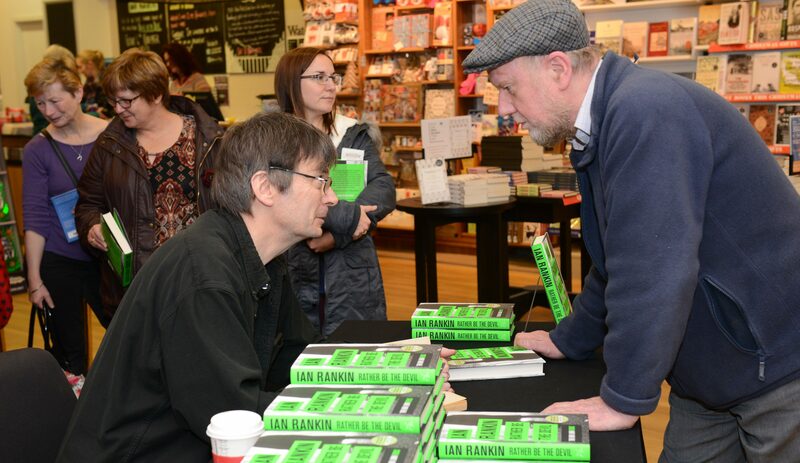 If English teacher Ron Gillespie hadn’t inspired Ian Rankin the crime-ridden world of Rebus may never have been created. 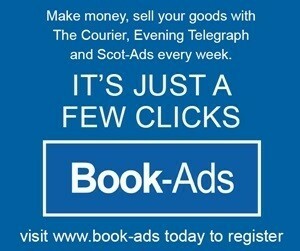 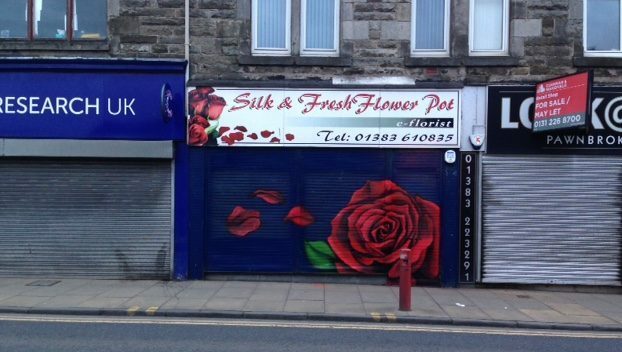 Something crafty is going on in Cowdenbeath to deter criminals and brighten up the town centre.